Well-known for its gorgeous heritage buildings, artistic murals and amazing delicacies that reflect the multi-cultural uniqueness of Malaysia, Penang is a wonderful paradise for couples. One who once came here would not stop admiring its excellent foods and if you are in search of a unique Valentine’s celebration, a dining experience here would be all you need! Dining at a UNESCO award-winning heritage mansion could be one of the unforgettable experience you would not want to forgo! 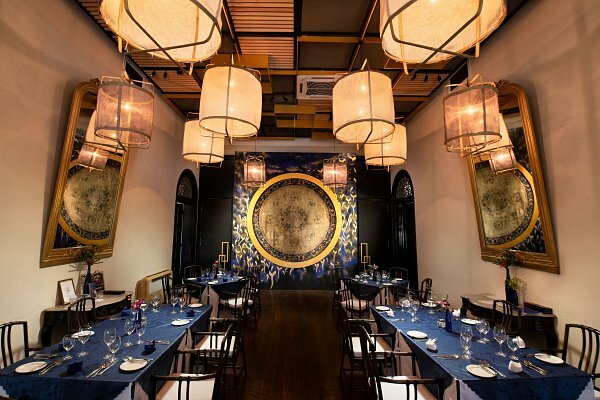 With a mesmerizing indigo façade, handcraft semi-opaque fabric lanterns and granite-paved courtyards, Indigo at The Blue Mansion (also known as Cheong Fatt Tze Mansion) boasts a classic yet intimate ambiance for a one-of-a-kind and romantic dining experience. This Valentine’s Day 2019, go back in time and revel in a 7-course menu with specialties including Sea Urchin, Foie Gras Torchon, Spanish Sea Cucumber, Japanese Wagyu Tenderloin, Magret Duck Breast and many other unique dishes! 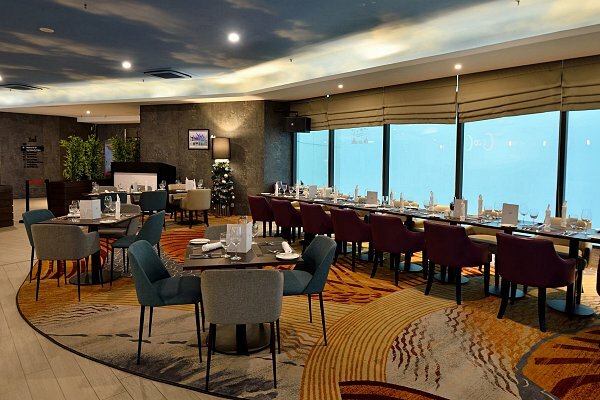 Located at one of the tallest buildings in Penang, Coco Cabana Bar & Bistro offers stunning views of George Town’ skyline. Set in a cozy tropical appearance, the restaurant is a splendid yet relaxing dining spot for those who fancy not only relishing incredible dishes but also enjoying whimsical moments with the other half. Satiate your palate with fascinating dishes like Chilled Rock Oyster with Lavender Flower Vinaigrette, Treasure Seafood Bisques, Sous Vide and Charred Fillet of Cod, Herb Crusted Tenderloin of Angus Beef, Chef Special Petit Sweet Truffle and other scrumptious specialties on this Valentine’s Day 2019. 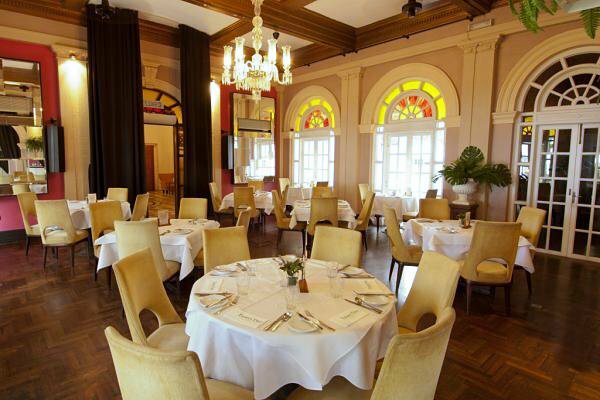 Set in a beautiful 1920s Italianate villa by the sea, Thirty Two at The Mansion has been much-frequented by couples for a cosy yet exquisite dinner surrounded by a quiet ambience with elegance decor. 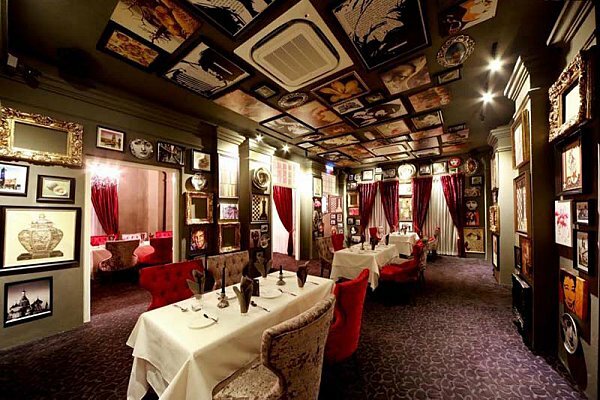 Valentine’s Day 2019 at this gorgeous restaurant is filled with wonderment as delightful Western dishes are carefully crafted to excite your taste buds. Get ready to savor Lobster and Crab Quiche, Mozzarella Stuffed Chicken Saltimboca, Stack of Almond Crusted Salmon, Chargrilled Beef Tenderloin, Toffee Pudding Gateau and a plethora of delicacies you would not want to miss out! A romantic dinner does not necessarily mean it has to be sophisticated or being surrounded by overwhelming decoration. CREAM by ChinChin, boasting a minimalist yet elegant design, is a perfect getaway for those who seek a comfortable environment with a menu inspired by the classics using only high-quality ingredients. 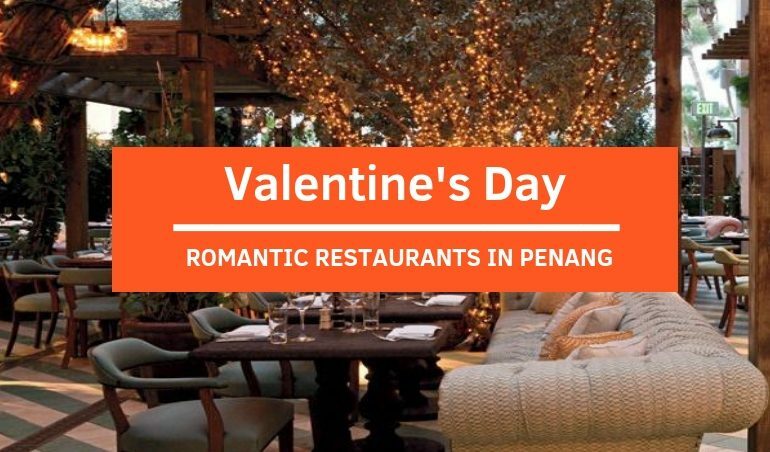 This Valentine’s Day 2019, come to the restaurant to get gratified by a 5-course set menu with delectable dishes such as Hokkaido Scallop, Smoked Organic Dutch Mussels, Maine Lobster, Iberico Pork Loin or Australian Beef Tenderloin along with other delights. While you might be still wondering where to go, many have flustered to secure a seating at Farquhar Mansion this Valentine’s Day 2019! 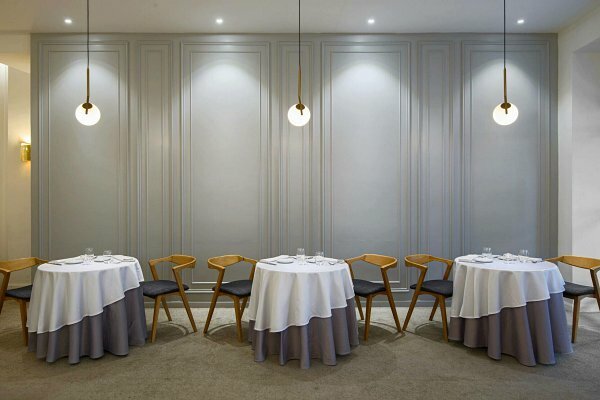 Reasons can be varied but mostly because they have been big fans of the restaurant out-of-ordinary take on French dishes and its majestic art and craftsmanship that completely de-contextualizes the conventional perception of fine dining. A 6-course set dinner is awaiting you on this Valentine’s Day including Tuna Hara Ichiban, Oyster, Foie Gras, Lobster, Australian Wagyu and other dishes that are set to titillate your taste buds. Location: No.33, Lebuh Farquhar, 10200 George Town, Penang.